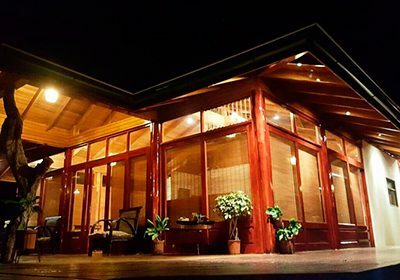 If you’ve been dreaming of owning a beautiful lake and volcano view bungalow, getaway-hideaway-B&B–this is the home for you. 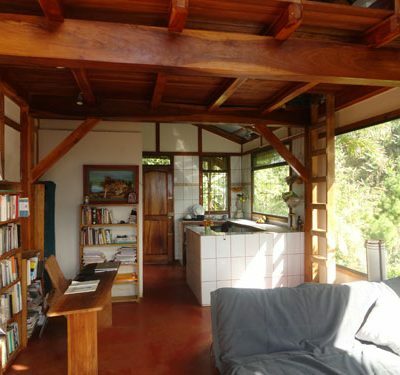 In center of the lovely little town of Tronadora sits this charming 120 square meter home on a 414 square meter lot. Simplicity is elegance, and this elemental 3 bedroom home is located in the quiet neighborhood of El Roble, just behind the township of Tronadora. Great location in the complex, a renovated condo ready to move in, fully furnished with a washer and dryer and stove. Playas del Coco Tico Home For Sale Only US$98,000 Casa Esperanza is a 3 bedroom, 3 bath home located less than 5 minutes to the Pacific Ocean and within walking distance of the main street. This home is within walking distance to great shopping, restaurants, water sports and nightlife and is less than 30 minutes to the Liberia International Airport. 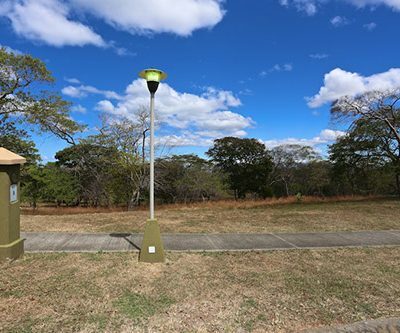 7 Great Costa Rica Condos For Sale Near The Beach From US$95,000 – US$199,000. September 2015 Update. Imagine getting off the plane and sipping a cold one in your condo within 40 minutes of landing. It can’t get much better than that! Nestled in one of the most beautiful beach communities in the Guanacaste region, Villa Avellana is a charming one bedroom villa surrounded by manicured tropical gardens and designed by famed Costa Rican architect Victor Cañas.